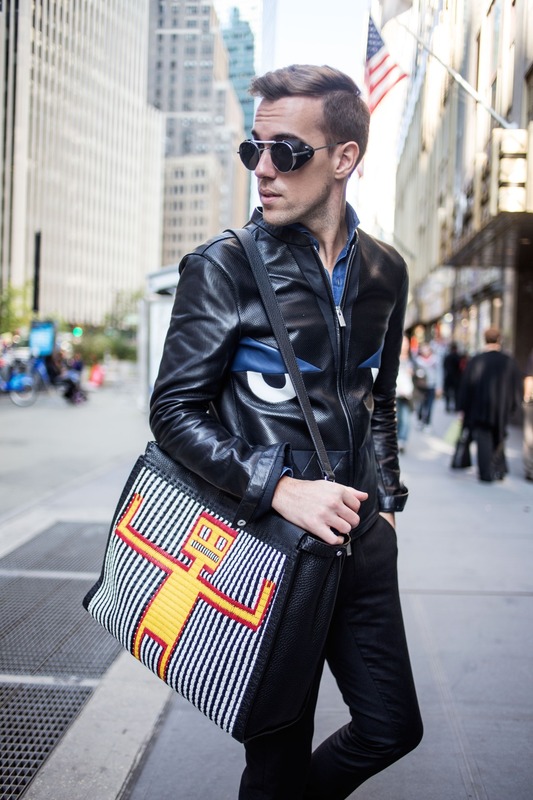 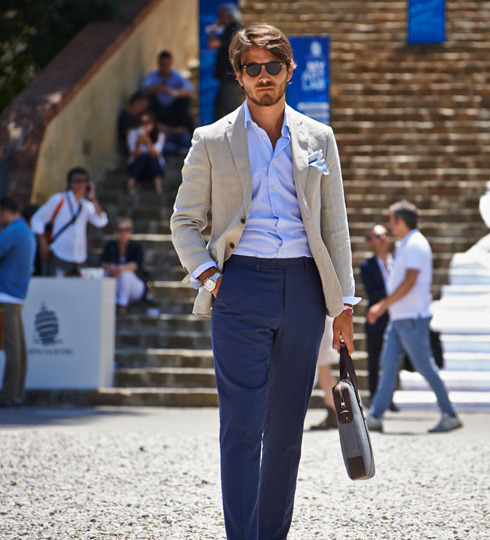 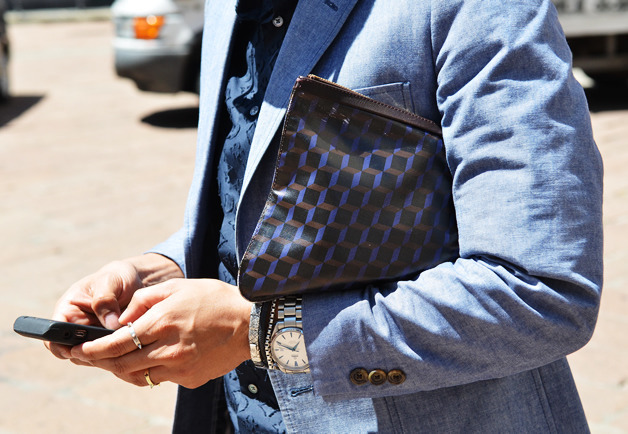 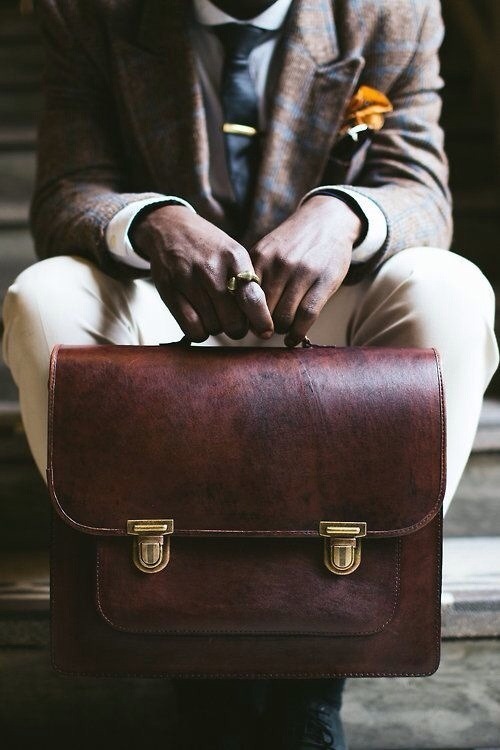 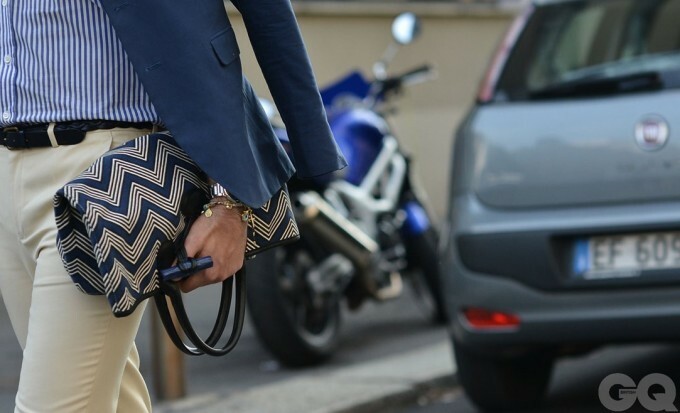 Any man of fashion knows that bags have become a necessary tool and style accessory. 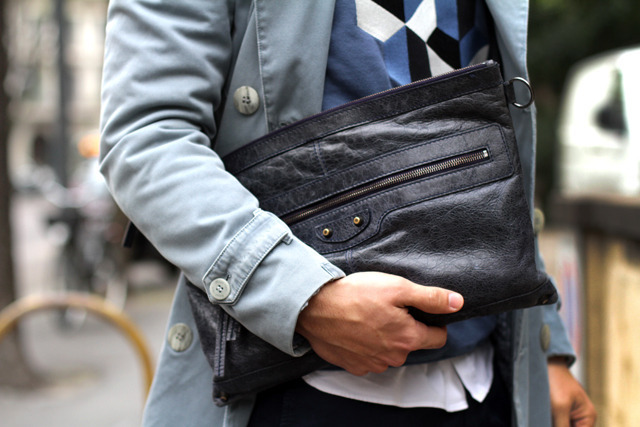 No longer seen as solely a woman’s item, men’s bags are masculine, attractive and ideal additions to any contemporary wardrobe. 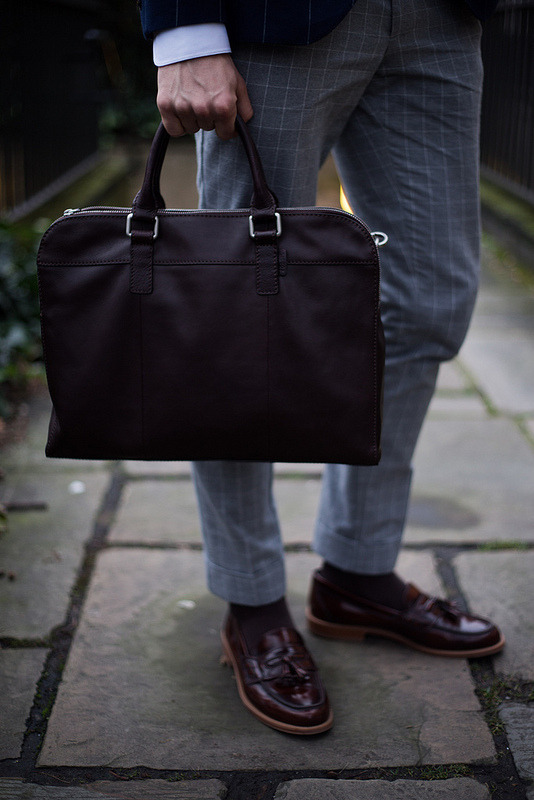 If you would like to dabble in the wide world of men’s bags, but don’t quite know which one would suit your needs best, heed this advice: Stick with a classic type of men’s bag, and you can’t go wrong.